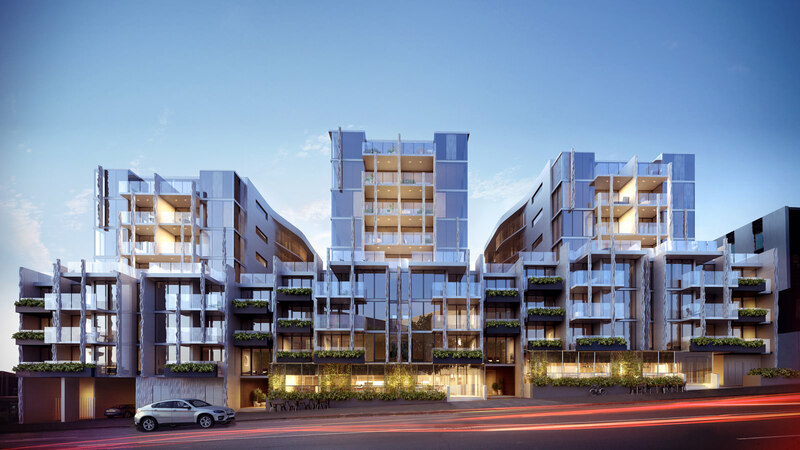 In West Melbourne, Gurner’s Japanese-inspired Ikebana luxury residences reflect the beauty and quietude of nature. 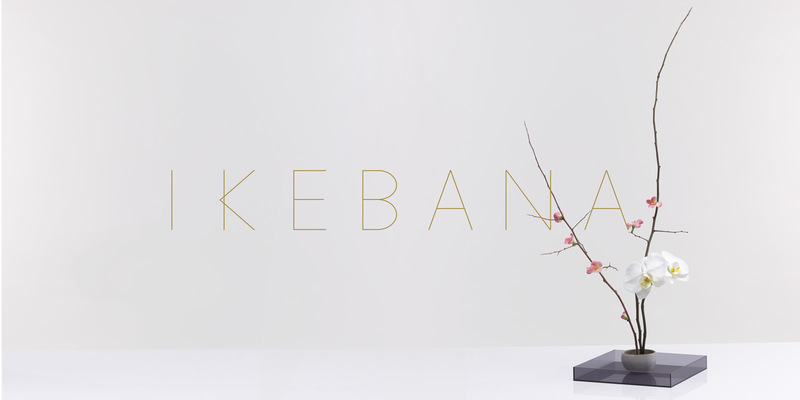 Designed by architects Elenberg Fraser, Ikebana is a showcase of modern elegance and Zen-like sensibilities. 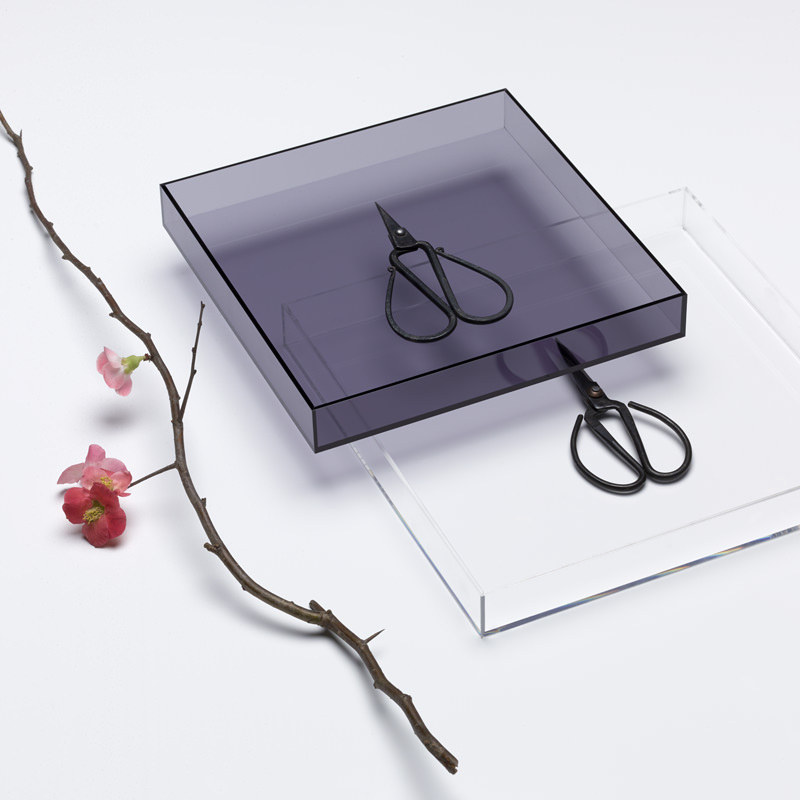 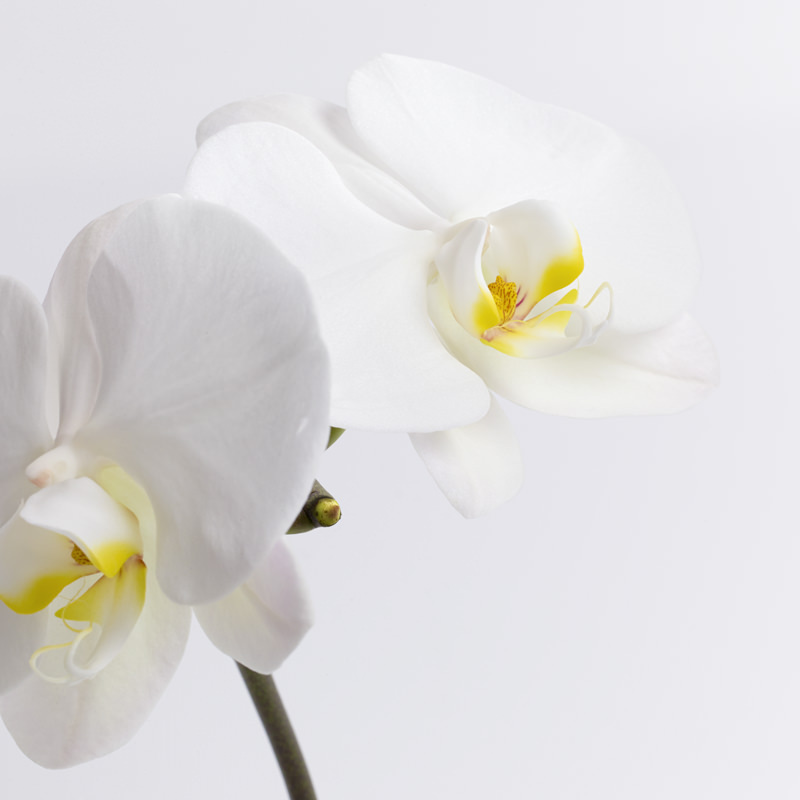 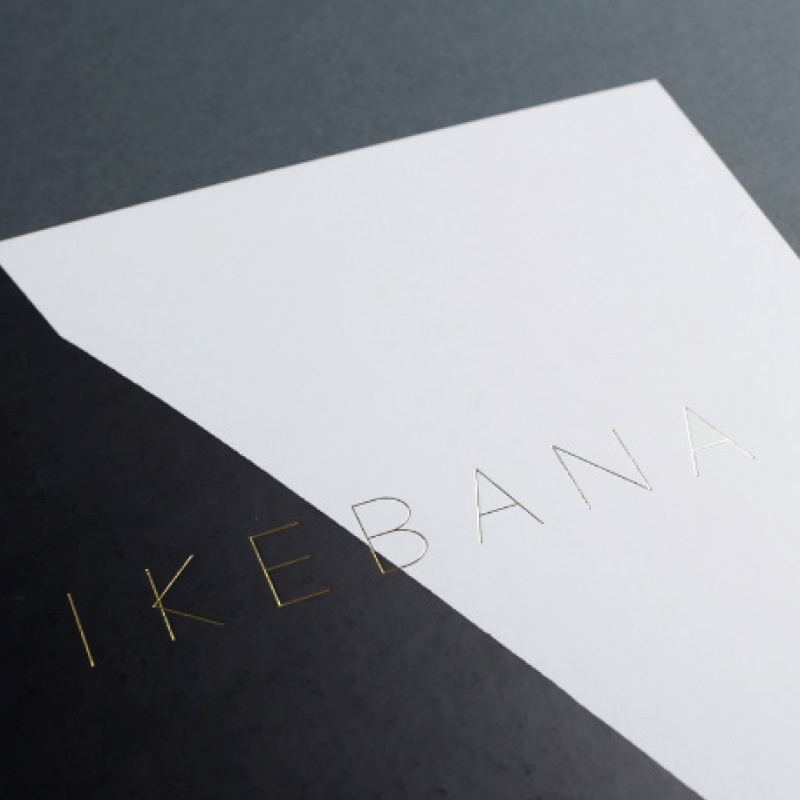 We created a total branding and marketing campaign for Ikebana, from its naming to branding to display suite fit outs. 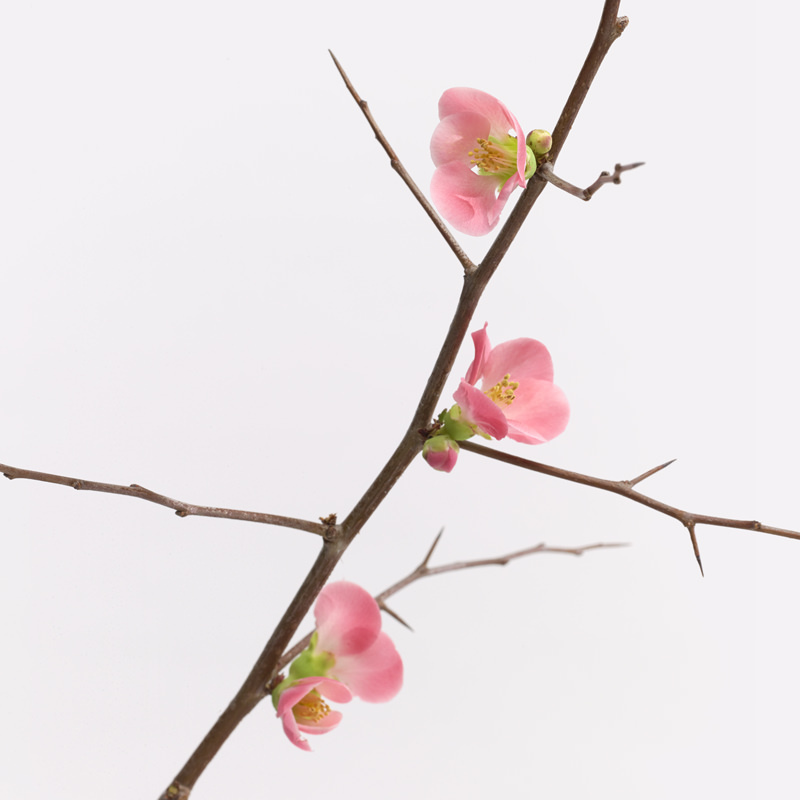 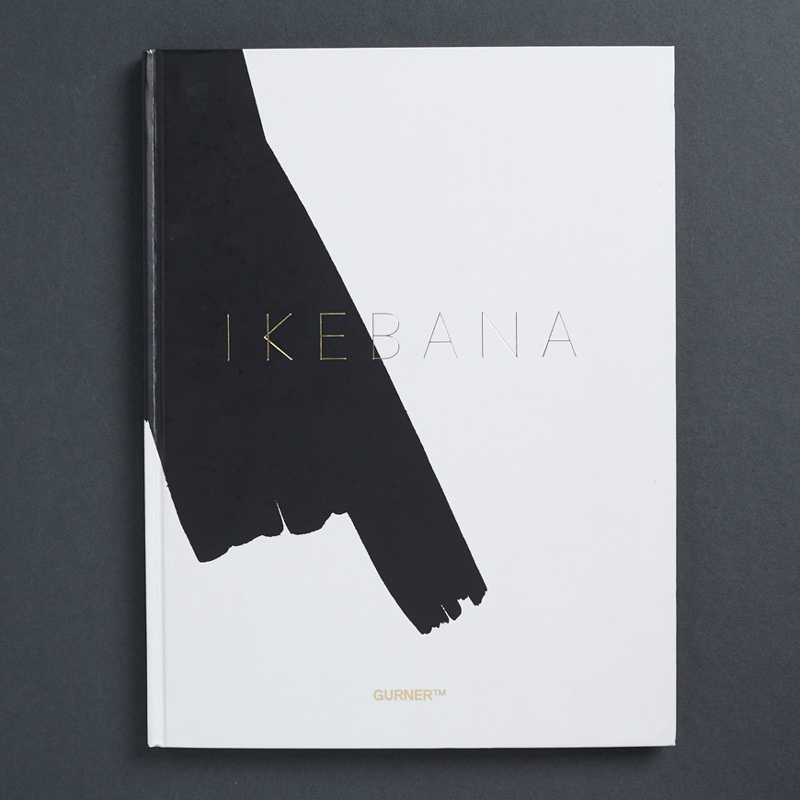 Ikebana sold out within 4 weeks of its launch.